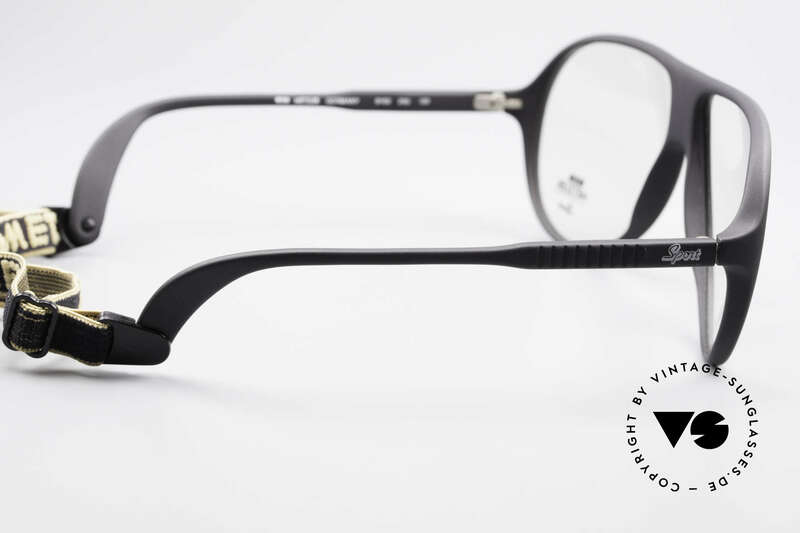 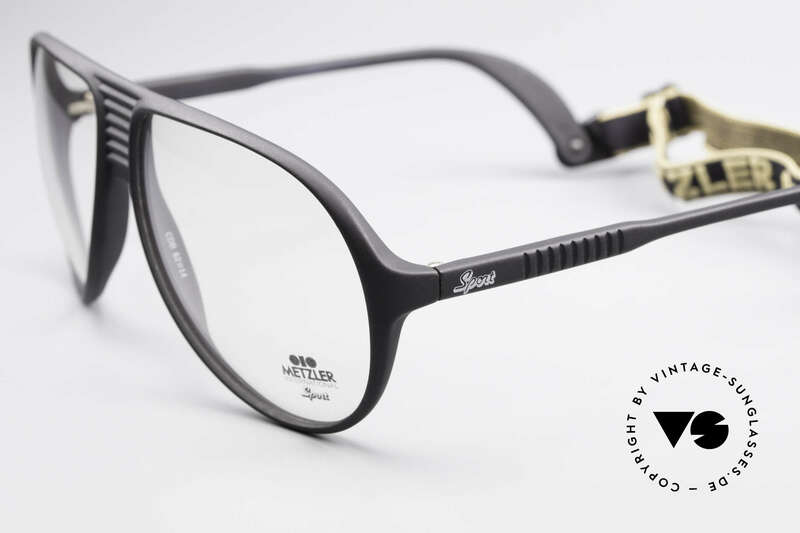 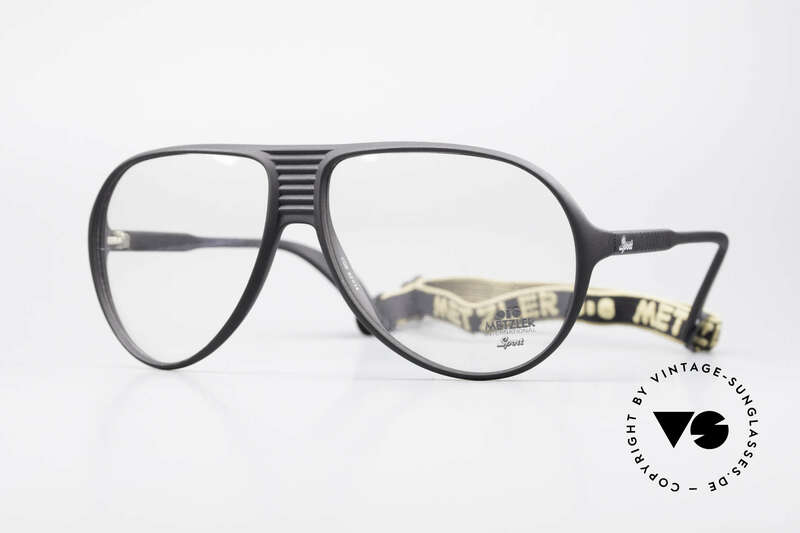 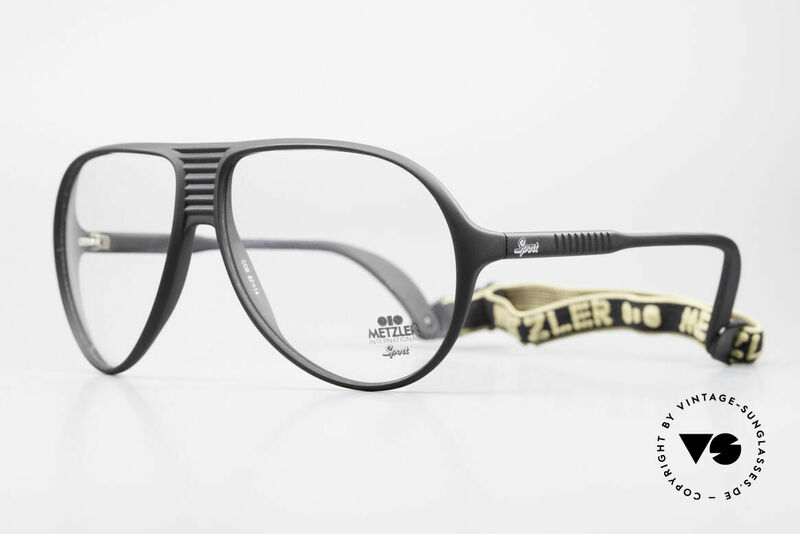 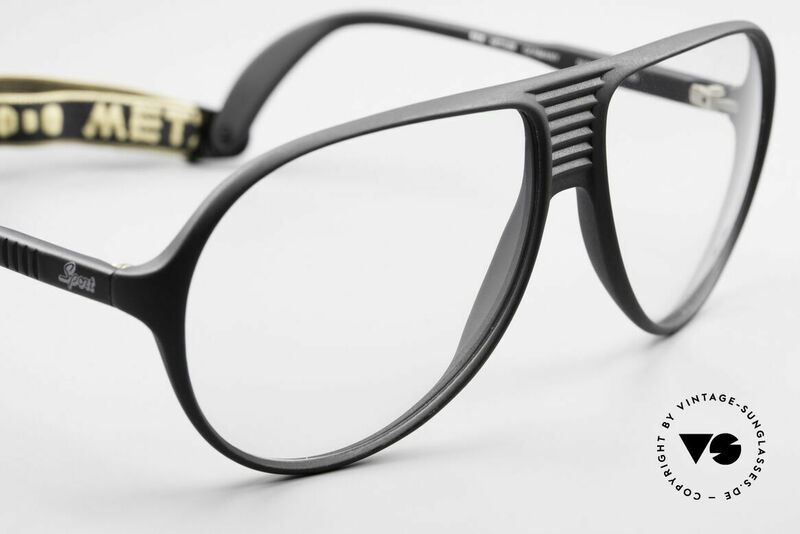 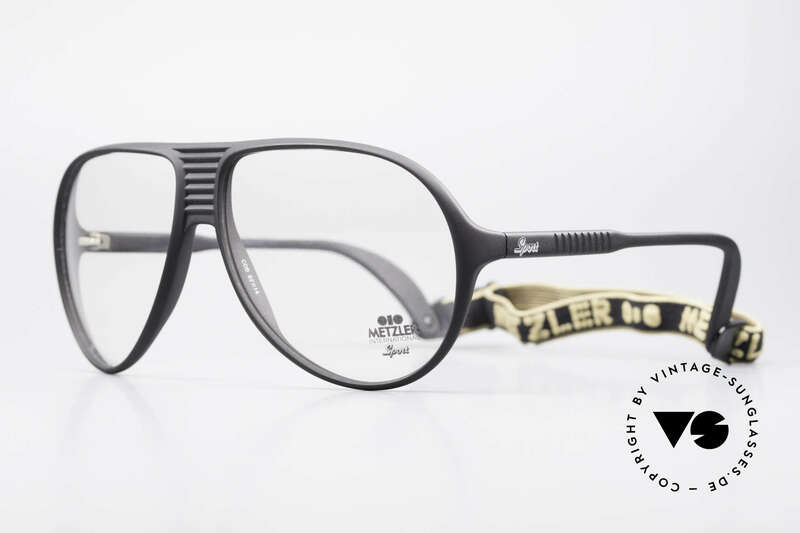 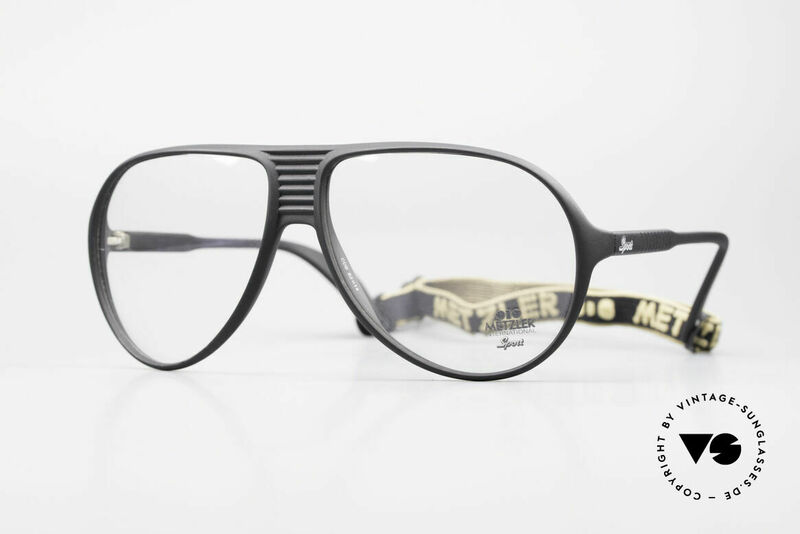 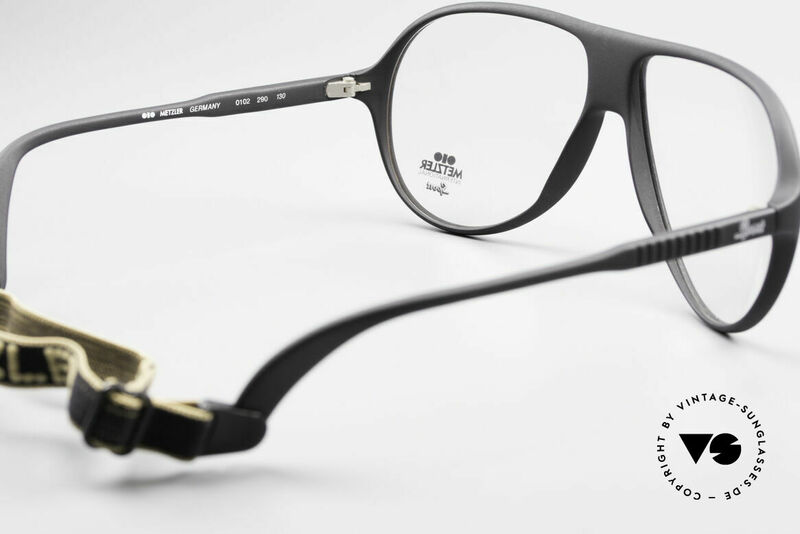 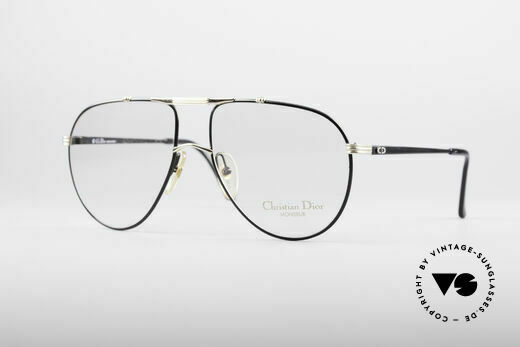 Metzler developed frames and glasses of exquisite quality. 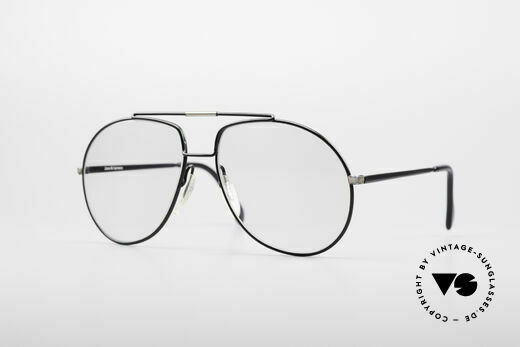 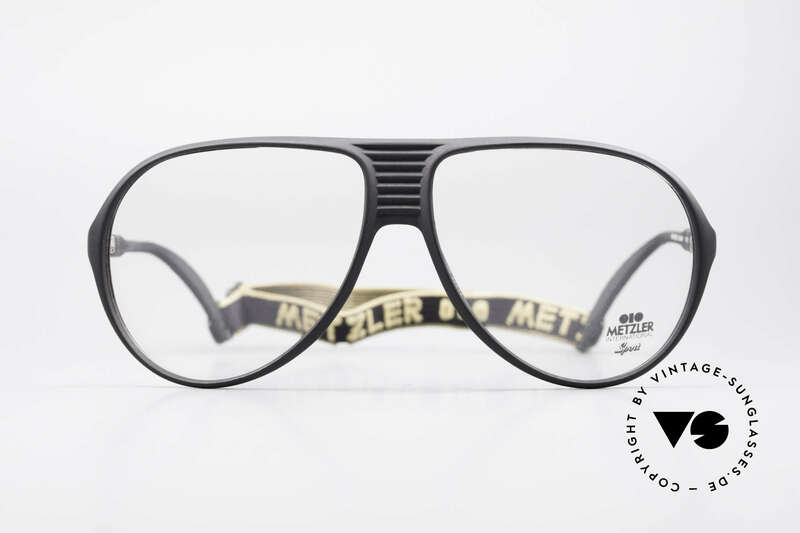 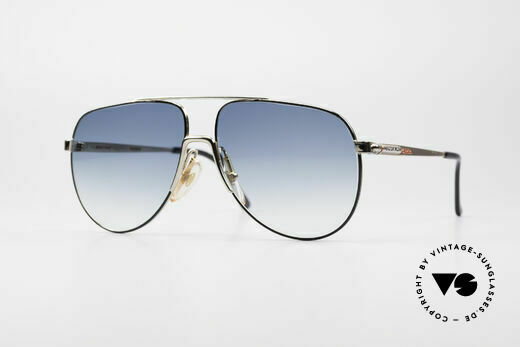 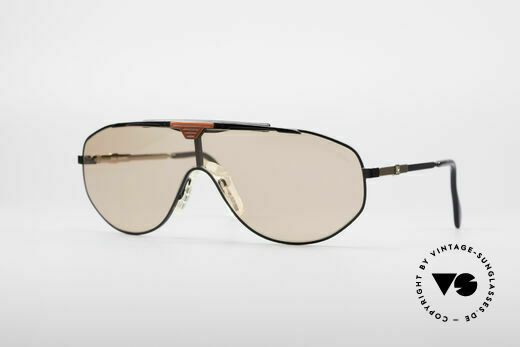 The Metzler sunglasses offered by us couldn’t be more reminiscent of the 80’s. 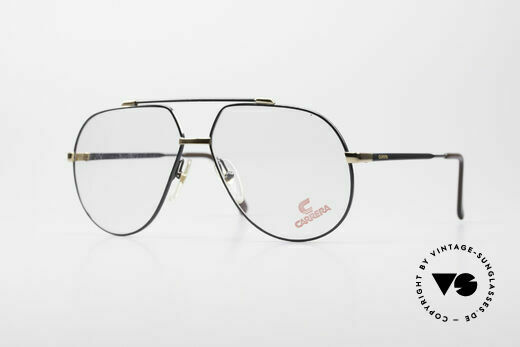 More “old school” isn’t possible. 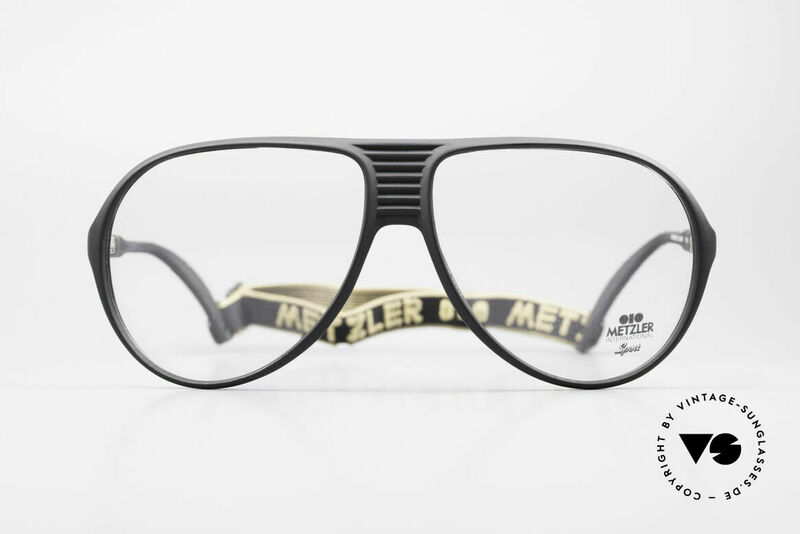 Metzler frames and Metzler sunglasses were built to last.